If you got a Robin and would prefer to flash a custom ROM on it or experiment with different features, there's only one way you can do that and it's by flashing a custom recovery. 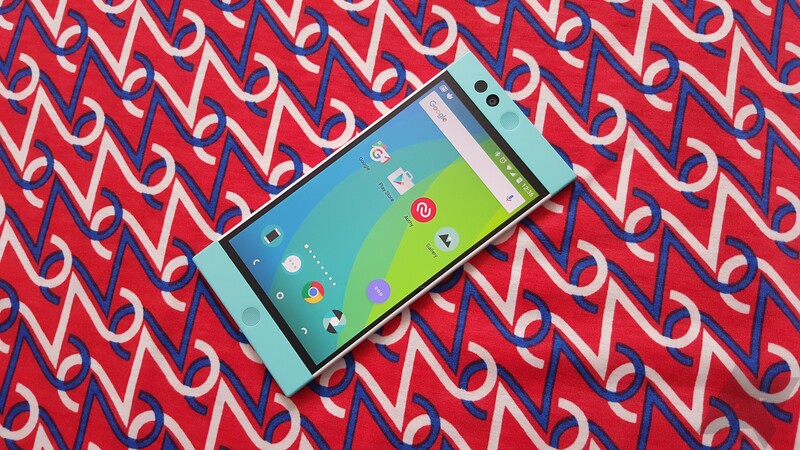 That's where the newly released TWRP for the Nextbit Robin comes into play. It allows you to have a more flexible recovery so you can flash and back up and try all the new things that you want to try. Everything you need to get started is at the TWRP page below.